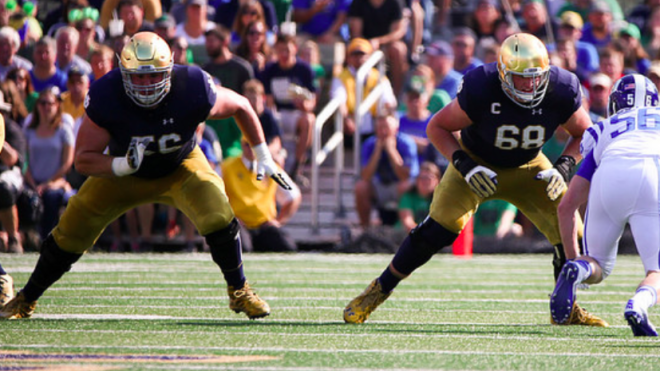 11/7…Click here to listen to profiles on Mike McGlinchey and Quenton Nelson. Check out our social media pages at YouTube and iTunes for more OFN programming available on-demand. Click here to listen to Dan’s profile on Miami TE Chris Herndon and DE Chad Thomas.